Did you know it costs a business about 5-10X more to acquire a new customer than it does to sell to an existing one? Not only that, but on average, current customers spend 67% more than new customers. Bounce-back coupons target current customers with an offer that can only be used on a return visit. Most restaurants hand out a card with 10 percent off your next meal. Not very exciting. But here’s an interesting twist on the bounce-back coupon that employs a seasonal marketing strategy. During the holidays, hand out fancy sealed envelopes to customer after every meal. Each envelope will contain a gift coupon ranging from a free appetizer to a free group party. But customers can’t open the envelope until it’s brought back in January — a historically slow month in the restaurant business. You don’t just have to offer your own services as a reward! Are there other businesses nearby that pair up well with yours? For example, you might consider partnering with a local movie theatre to offer a “Dinner and a Movie” deal. If a customer purchases ten meals from your restaurant, they’ll receive a gift certificate to the movie theatre. This shows customers that you care about their interests, not just your bottom line. >>Not sure how to stretch your marketing dollars? Here are 10 things to cut from you restaurant marketing that will help free some of those dollars up. Make sure that each server knows the menu, ingredients, anecdotal stories about the cuisine and which suppliers the restaurant uses. Never deliver the guest check too soon or assume that customers won’t order dessert. Make specific suggestions based on the customer and his or her ordering history. 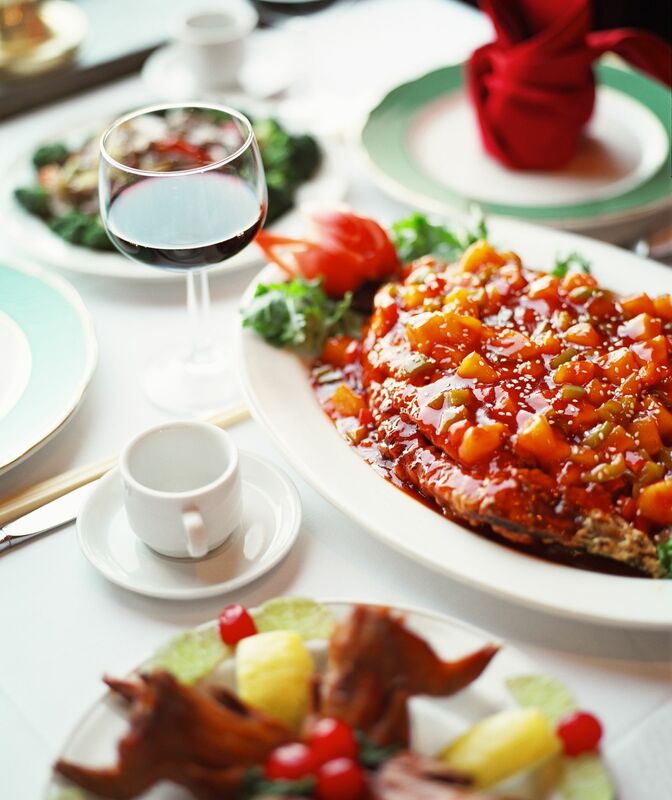 Recommend side dishes and appetizers that complement the entrées that customer's order. Ask whether customers want an alcoholic beverage or wine with their meals. Recommend top-shelf liquor when customers order a cocktail. Hosting an event at your restaurant is a great way to keep your current customers coming back and attracting new ones. A restaurant can be a venue for all kinds of occasions, including live concerts or shows, stand-up comedy, movie screenings, tastings, and holiday parties. Fundraisers are an excellent way to get involved with the community — something that isn’t overlooked by members of foundations. Provide a venue for a fundraiser, raise some money for the community and make some money for your restaurant at the same time. You could hold small-scale fundraisers for a school’s athletic or arts boosters. During Thanksgiving and Christmas, raise money for soup kitchens. Increase traffic by having a week during which customers receive 10% off if they bring in a nonperishable food item to donate to a food drive. You can also volunteer your restaurant to host participants and volunteers after charity walks, marathons and relays. In conclusion, be creative so as not to make restaurant marketing mistakes. Try new things. There are many new ways to get customers in the door. The key is to have a plan, stickto it and measure the results. >>Not sure how to stretch your marketing dollars? Here are 10 things to cut from you restaurant marketing that will help free some of those dollars up.